Congrats to the winners! I love these Michelle! Congrats to the winners! 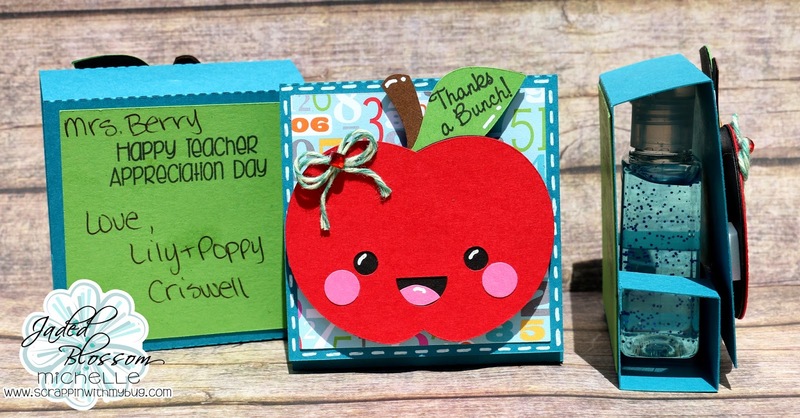 These look Awesome, great treats for teachers. Super cute teacher gifts Michelle!!! Thanks for the awesome prize!!! Congrats to the winners! 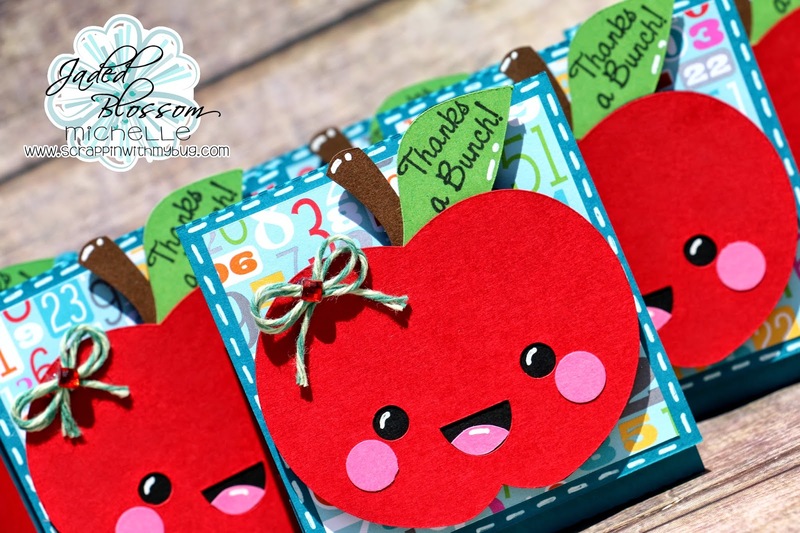 Love your gifts for the Teachers...super cute and I am sure they will totally love them! TFS!